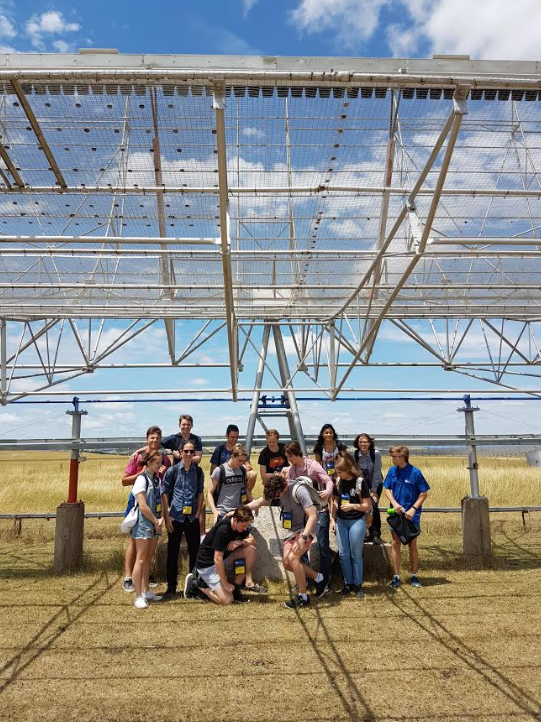 On 6th and 21st Jan, about 24 students in the 2017 program visited Molonglo and toured the telescope site, the supercomputing facilities and watched live operations observing pulsars and searching for Fast Radio Bursts. 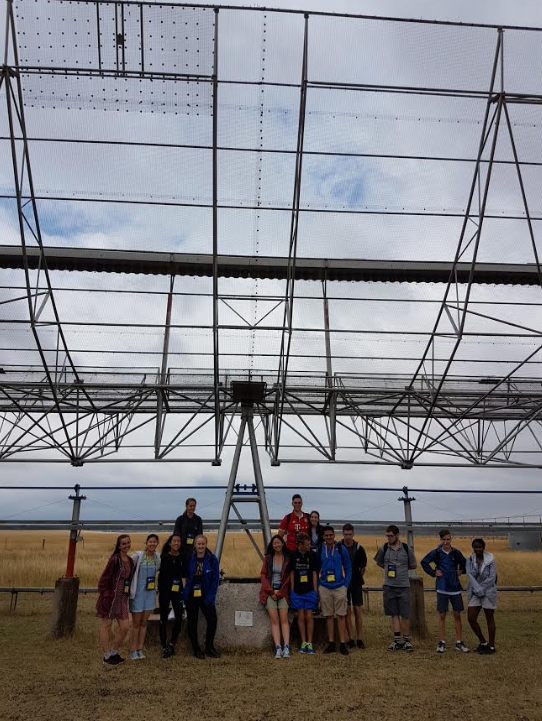 Tim Bateman spoke to the students on the real world radio engineering and high speed data processing requirements of an active research site. Ding Yan talked about the motivation to study engineering (and which kind! ), the path through university and search tips for employment. Swinburne reaserch Dr. Chris Flynn demonstrated the telescope live and talked about the science of pulsars and fast radio bursts. Two Swinburne students Shivani Bhandari and Kathryn Plant spoke about their projects to find Fast Radio Bursts. Raj Biswas, who is working on a major refit of the telescope, spoke about his project to measure the amount of radio interference on the site.